From the bluster of food and entertainment to the slow trudge back to work, the Thanksgiving break has offered a relaxing segue into December festivities. While a heat wave tried to trick our Southern California senses, North County is already embracing the holidays for every ounce of joyful cheer it can muster. Whether you’ve been taking care of traditions like family greeting cards or impressing neighbors with twinkling lights, December can be a whirlwind of bustle and activity. If creating your gift list has exhausted your energy and planning your schedule for the holidays seems impossible, here is a quick reference guide of Carlsbad events that will keep your spirit going this season. 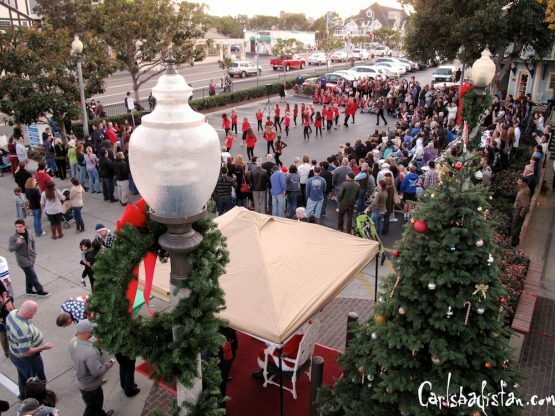 The Carlsbad Village is a focal point for this year’s festivities. 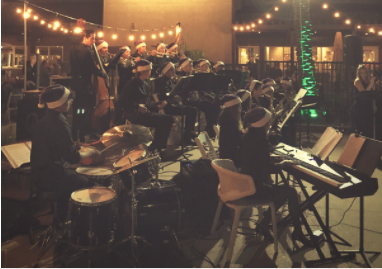 Starting on December 2, kickoff the holiday season by enjoying caroling and jazz performed by Carlsbad High School students. The Village will come alive with cheer, offering special deals from merchants, festive decor, and discounts at restaurants throughout. Be sure to get a head start on shopping while kicking off the holidays and keep an eye on continued events at the Village throughout the month. Photo ops with Santa and the Pet Parade on December 10th are just a few of the family friendly festivities available. December 2nd: 5:00 p.m. – 8:00 p.m. 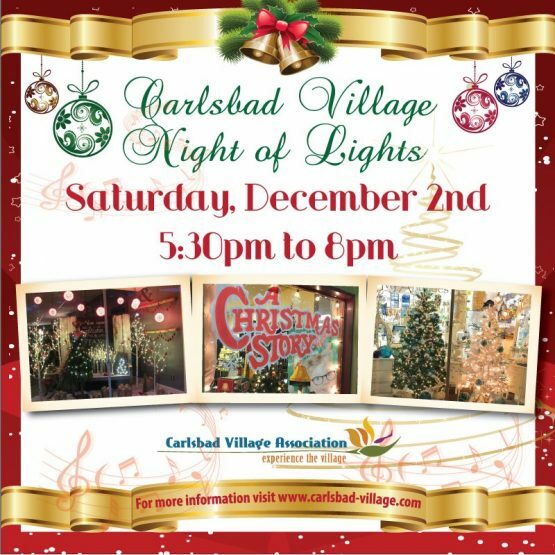 Following the Night of Lights, take part in the Carlsbad Village’s famous Tree Lighting ceremony by joining in a community bike ride to the event. With two rides to choose from, families can bring little ones to participate in a 1.5 mile ride that connects with an antique fire engine and Santa parade or a longer 6 mile route that runs throughout the Village and allows riders the option to arrive at the tree lighting at their leisure. 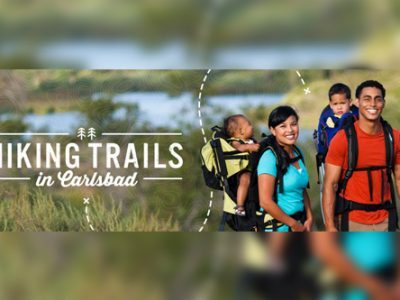 December 3rd: 1:45 p.m. – 4:30 p.m.
Another exciting way to begin the holiday season is at the Carlsbad Omni La Costa Resort & Spa. A festive tree lighting complete with a visit from the resort’s very own skydiving Santa (weather permitting) will ring in the holidays like no other. 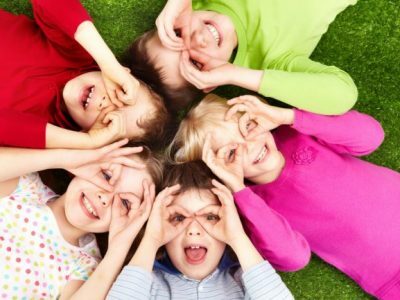 Sip hot chocolate and cider, listen to carolers and enjoy crafts and fun for the whole family. The holiday market will feature brands like Cassiano Designs, Citizens of Humanity and Colorescience. Saturday, December 2, 2017 from 3:00 p.m. – 7:00 p.m.
For added holiday shopping opportunities this weekend, drop by the Holiday Bazaar hosted by EVRBOTTLE. Shopping from local vendors provides support to the Carlsbad community and energizes the economy by adding incentive for local artisans to continue their crafts. It is a free event where you can enjoy live music, food trucks, and a variety of hand crafted gifts to purchase for loved ones this holiday season. From jewelry to apparel, you’ll be sure to check a few items off of your shopping list while supporting your community. December 2nd: 2 p.m. – 9 p.m.